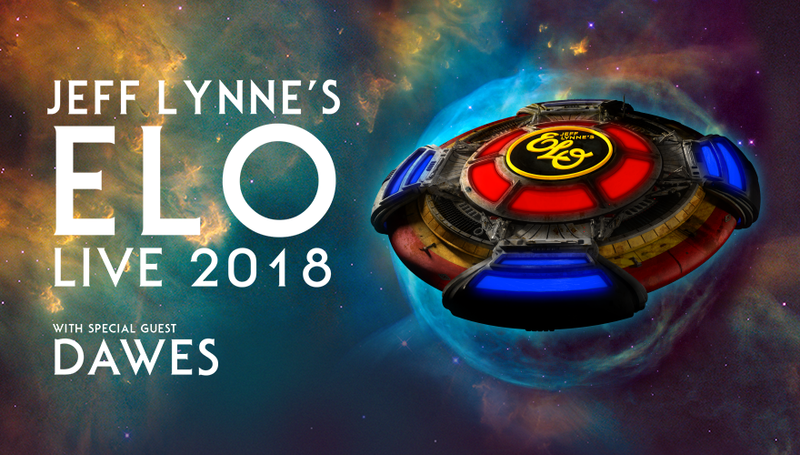 On the heels of a once-in-a-lifetime Wembley Stadium show and a European tour in 2017, Jeff Lynne’s ELO announces its first North American tour in 30 plus years produced by Live Nation. Jeff Lynne’s last extensive U.S. tour with ELO was in 1981. Known as one of the most iconic forces in music history, Jeff Lynne’s ELO has spent the last two years with a critically-acclaimed and chart-topping album, a sold out run of UK and European shows, as well as an induction into the Rock and Roll Hall of Fame.